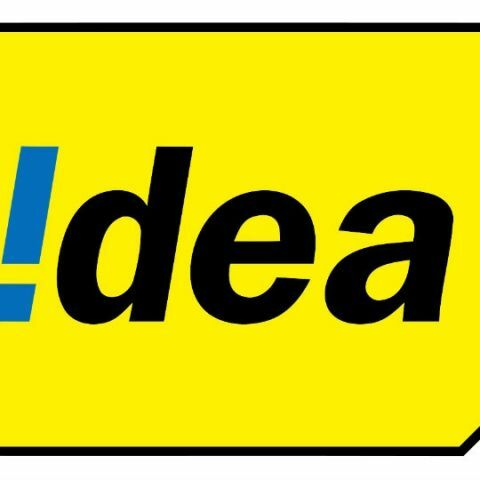 Idea has partnered with Ericsson to deploy its 4G LTE networks across select circles in India. This deployment includes Maharashtra, Madhya Pradesh, the North East and Himachal Pradesh, and will serve more than 40 million subscribers. The agreement also includes the transformation of Idea’s existing mobile infrastructure across nine circles for 2G, and five circles for 3G services. The company did not disclose the financial details of the deal. Airtel has already launched its 4G services across India, while Vodafone is in the midst of expanding its recently-launched 4G LTE services across Delhi-NCR and Mumbai. Reliance Jio also launched its 4G services in December 2015, initially for its in-house employees.